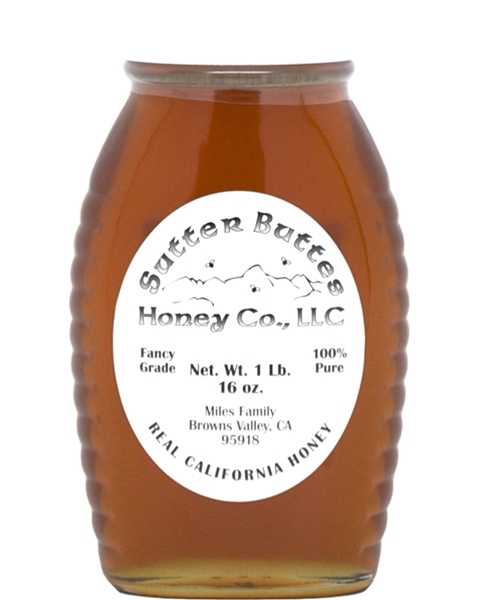 Sutter Buttes Alfalfa & Star Thistle Honey. 16 oz. Our family would consider ourselves honey lovers. This is one of the best we have had.